#144 - Behind the tassels - CabaRadio delves into the 7th Annual Vancouver Internatioanal Burlesque Festival! 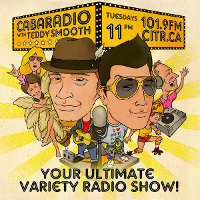 Tonight on CabaRadio with Teddy Smooth, Teddy & Eroc go under the tassel with the The 7th Annual Vancouver International Burlesque Festival! Festival president Roxette Starr and member at large Blue Morris stop by to give us the low down on this years festival. Also Sparkle-Plenty talks with us about her show in the festival Bender In Bermuda: Dances At the Devil's Triangle one of the big productions that will open the festival at the RIO THEATRE! 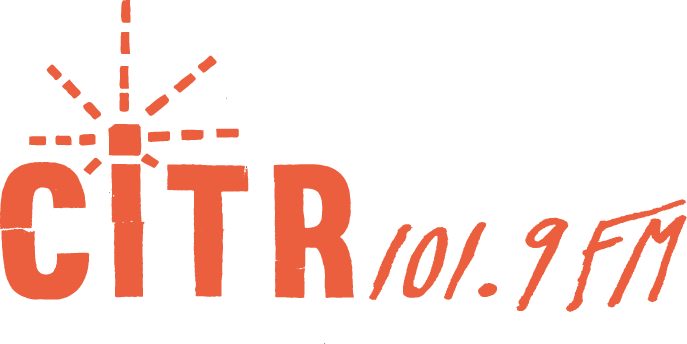 Plus Teddy & Eroc plays clips of some of the best moments of last years festival. *Special prize giveaway to this years Burlesque Festival! Plus tickets to 'Evil Dead the Musical'* TUNE IN TO WIN!! Plus upcoming events, groovy tunes and a few surprises! !